Samantha and Amanda O'Shea speak to BBC Radio Wiltshere's breakfast show about their incredible efforts to raise money and awareness in memory of their late father and husband, Martin. So far the family have raised over £25,000. 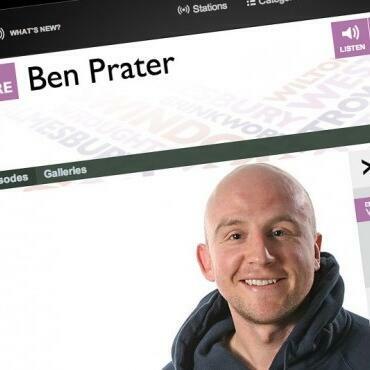 Audio courtesy of BBC Radio Wiltshere.